The project completed on Time. The project delivered on budget. All aspects of the job are covered by one contractor. A contractor that is proud of the work they do and takes responsibility for it. Eliminate the hassle of dealing with several different contractors, we do it all. We believe in taking responsibility for the work we carry out, if you require Wetrooms, Ashbury tiles will, undertake and manage the complete installation process from preparation to completion. Over the years we have created a team that we are proud of. Ashbury insist on a high level of craftsmanship from all our tradesmen, who in turn produce work that they can be proud of. 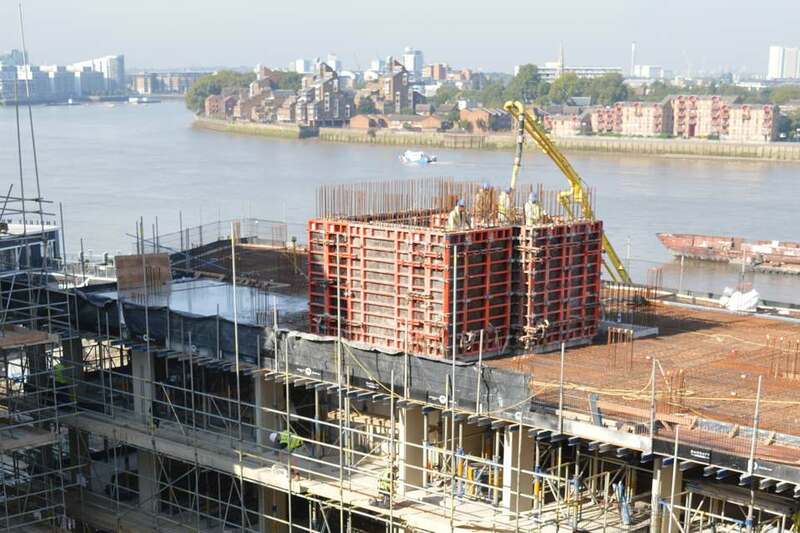 This has enabled partnered projects with organisations such as Barratt London, Harrods, Armani, London Underground, Bluewater Retail Park and McDonalds. 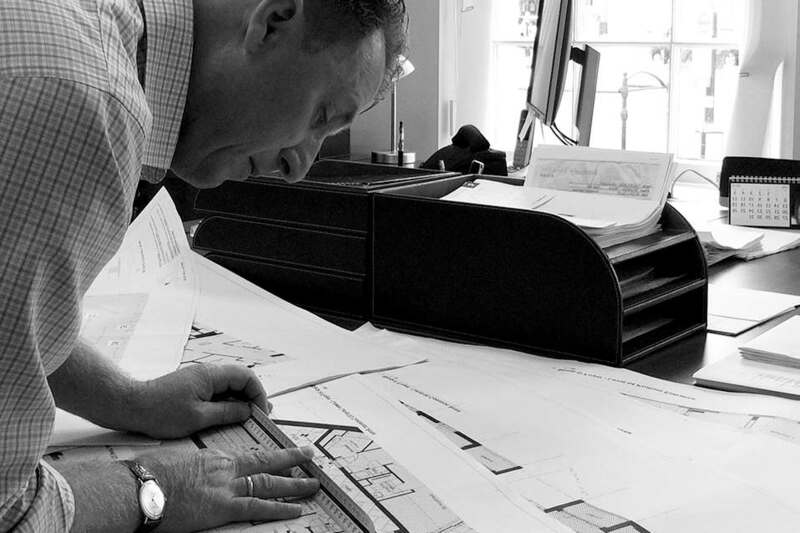 We offer the same high level of professionalism to all, welcoming the opportunity to work alongside Architects on Design and Specification, Builders on Supply and Installation and Manufactures on Bespoke production. 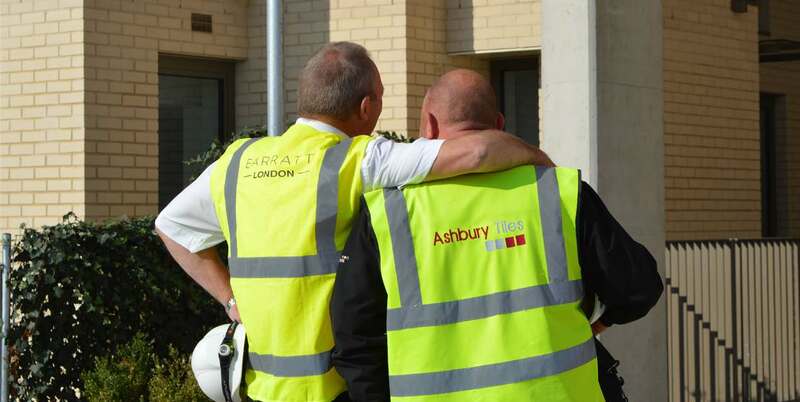 Ashbury Tiles consider Health and Safety to be at the forefront of all our construction sites. We employ and Independent Health and Safety consultancy to ensure that all H&S obligations are met to both client and workforce.